Proudly planted in what was once the hop capital of the country, Erie Canal Brewing Co. celebrates the historic roots of Madison County. The beer brewed by Brooke Menikheim has a very unique profile by utilizing local ingredients whenever possible. 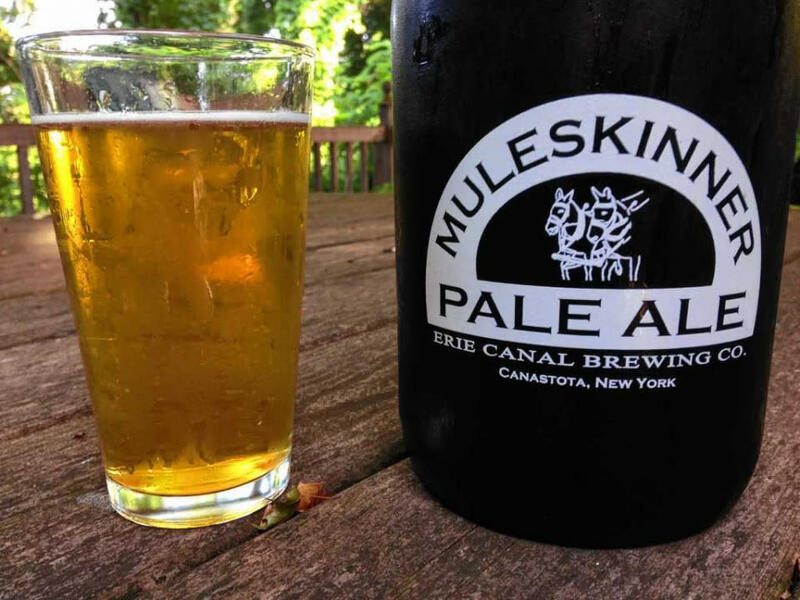 The Muleskinner Pale Ale is brewed with local Cascade hops and Erie Canal Malt. 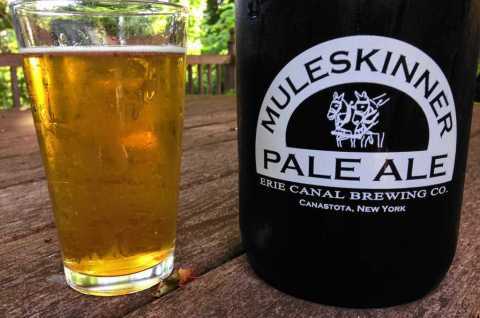 We have several brews named in honor of the 1817 Bicentennial of the building of the Erie Canal. The 1817 Bicentennial Kolsch is a fan favorite.